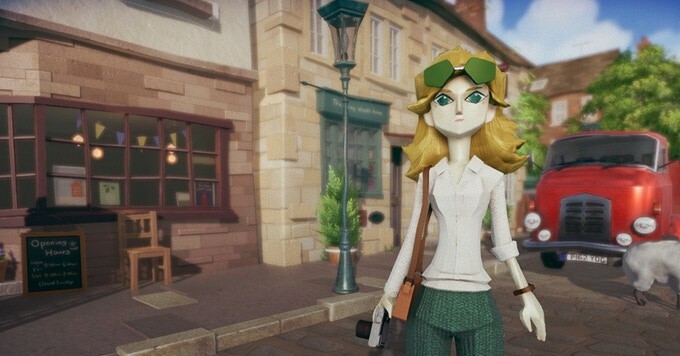 The creator of Deadly Premonition, Swery65, recently announced that his upcoming game The Good Life is coming to Xbox One. Previously, it was only announced for PlayStation 4 and PC, with Nintendo Switch as a stretch goal in the Kickstarter campaign (if it raises ¥88,000). The Good Life is an RPG about a town’s residents who are mysteriously turning into cats. Kickstarter Update – The Good Life is coming to Xbox One! The Good Life was funded on Kickstarter earlier this year. It has raised over ¥81,000. Check out a story trailer for The Good Life by heading here.